At our autism program for teens, we help teens and their families create comprehensive, individualized treatment plans. Our model is split into specific phases of treatment. In Stabilization, students are provided with optional stabilization services. Stabilization is only provided to families who express the need for it. Stabilization also includes clinically advanced, comprehensive assessments for all students. The goal of these assessments is not to break down the challenges a student may be facing, but to highlight the strengths of each student. From there, we are able to build upon these strengths throughout their time at our autism program for teens. During Assessment, students experience weeks of on-campus residential treatment and off-campus adventure therapy experiences. When students are on campus, they are provided with a structured, home-like environment which combines academics, individual therapy, and activities designed to promote friendships amongst students. 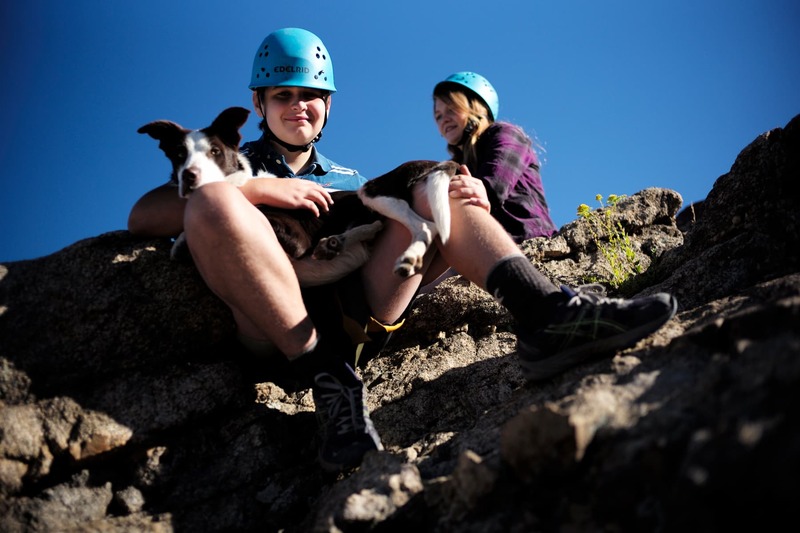 Our adventure therapy programming helps students build important skills in a supportive environment. During these adventure therapy expeditions, students learn about the rewards and consequences for their behaviors through natural consequences in the environment during the moment. 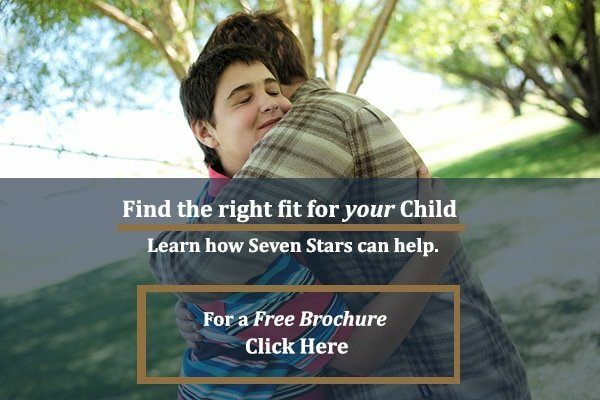 Throughout your child’s time at our program, your family will receive individualized multidisciplinary reports about your child’s progress at Seven Stars. The testing and assessments carried out throughout our program strongly informs the duration of treatment for each student. If necessary, at the end of your childs experience at Seven Stars, we provide recommendations for continued care and future treatment needs. Why choose our autism program for teens? No parent wants to see their child struggle to make friends or to succeed in school. At Seven Stars, an autism program for teens struggling with neurodevelopmental disorders, we provide a structured environment designed to improve the overall well being of our students. Our model consists of a number of specifically designed phases which allow for emotional, social, and academic growth. The first phase is optional. This is the stabilization phase, which is only provided on special request from parents or clinical providers. The second phase is the assessment phase. This phase will also only be carried out upon a parents request. Within the assessment phase, students receive a variety of assessments which highlight the strengths of students, rather than challenges. Assessments that may be administered include a social skills assessment, a speech and language evaluation, and a diet and health assessment. The next phases include several weeks of residential treatment and adventure therapy. Residential treatment takes place on campus and includes academic programming, individual therapy, and student life. During their time on campus, we focus on rebuilding the confidence of students within a classroom setting and creating opportunities for the improvement of social skills. During off-campus adventure therapy, students experience fun and exciting activities designed to be both therapeutic and academic in nature. 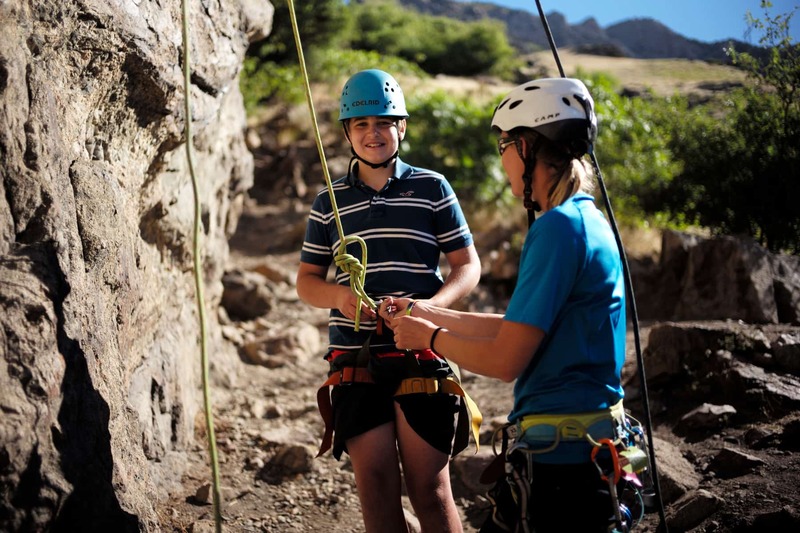 Students learn from their environment while participating in activities such as skiing, backpacking, and rock climbing. Every aspect of our program is designed to help foster personal growth within teens. For more information about Seven Stars, please call 844-601-1167 today! Who does Seven Stars help?